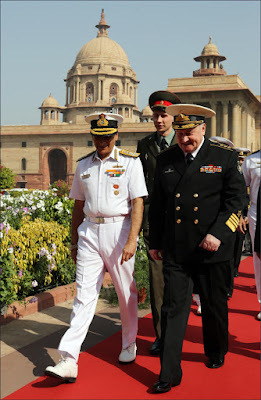 Admiral Vladimir Korolev, Commander-in-Chief, Russian Federation Navy along with a four member Russian Navy delegation is on an official visit to India from 15 to 18 March 2017. 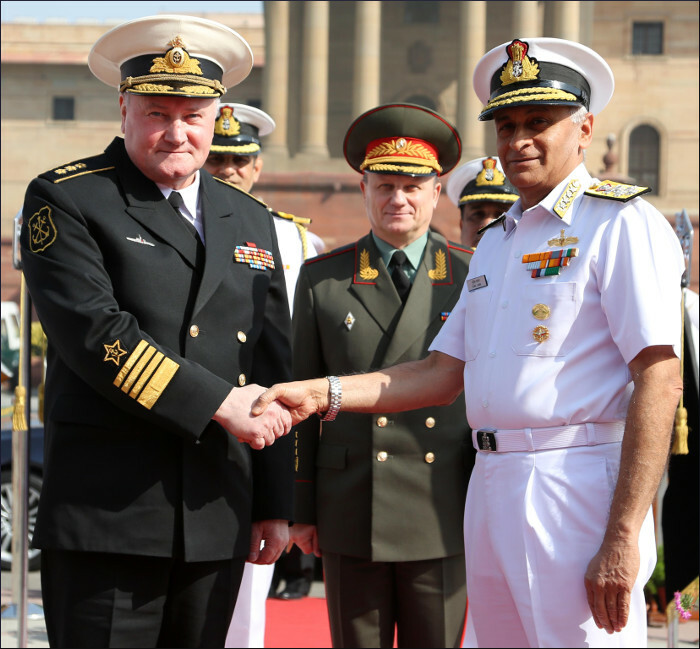 The visit aims to consolidate bilateral naval relations between India and Russia, as also to explore new avenues for naval cooperation. 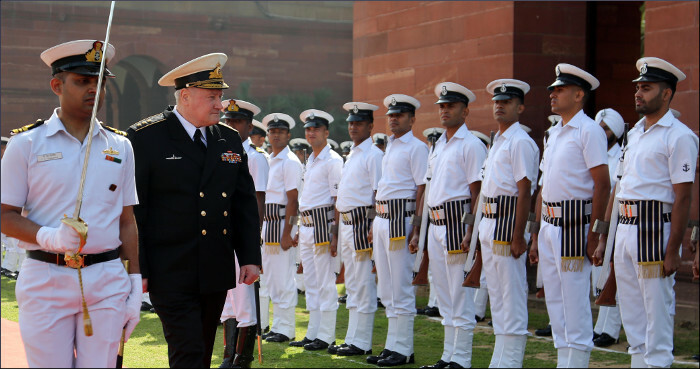 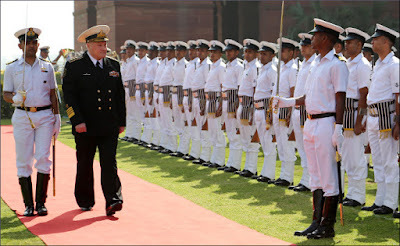 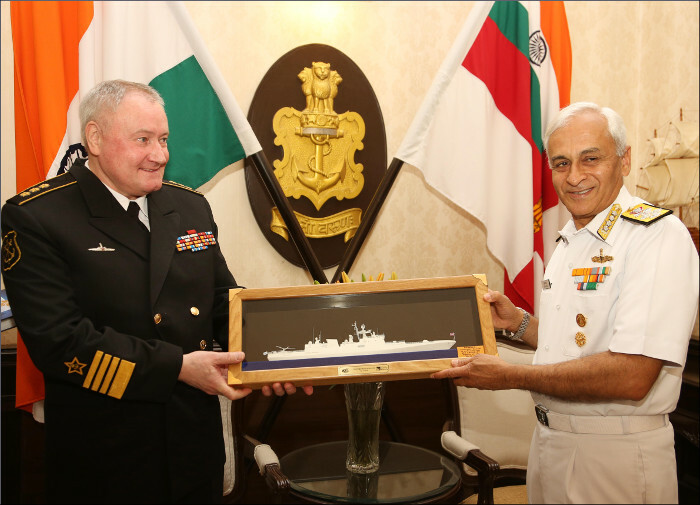 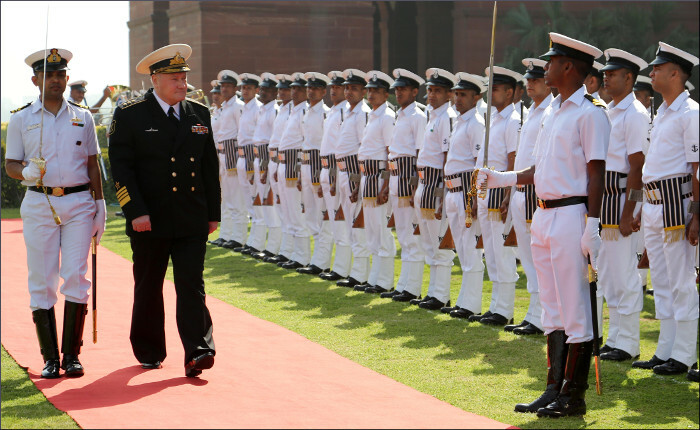 During his visit, the Commander-in-Chief of Russian Navy held bilateral discussions with Admiral Sunil Lanba, Chief of the Naval Staff and other senior officials of the Indian Navy. The Admiral is also scheduled to meet the Hon’ble Minister of Defence, the Chief of the Air Staff, the Chief of the Army Staff and the Defence Secretary as part of his official engagements in New Delhi. 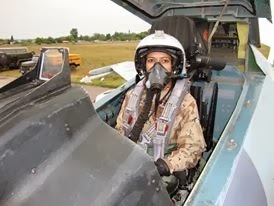 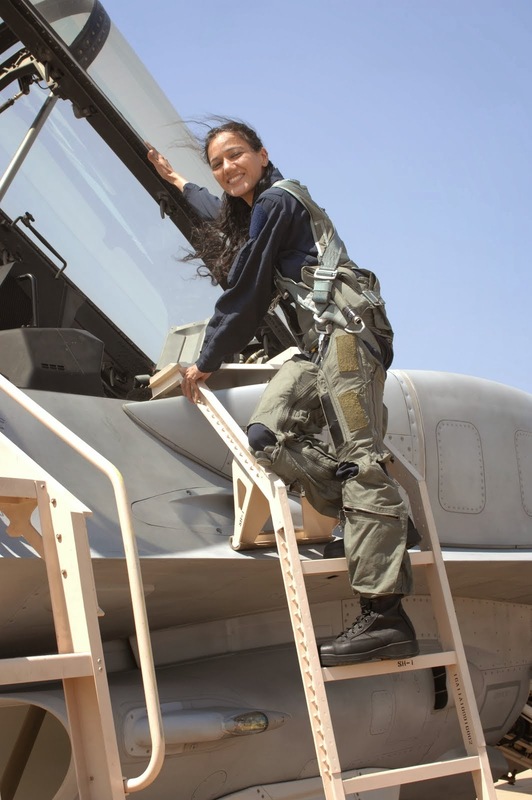 India is the largest importer of defence equipment from Russia and majority of the armament inventory in Indian Armed Forces is of Soviet/ Russian origin. 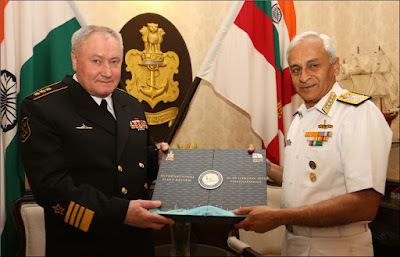 The Indian Navy cooperates with the Russian Federation Navy on many fronts, which include operational interactions, training, hydrographic cooperation, information technology and exchange of Subject Matter Experts in various fields through the medium of Navy-to-Navy Staff Talks. 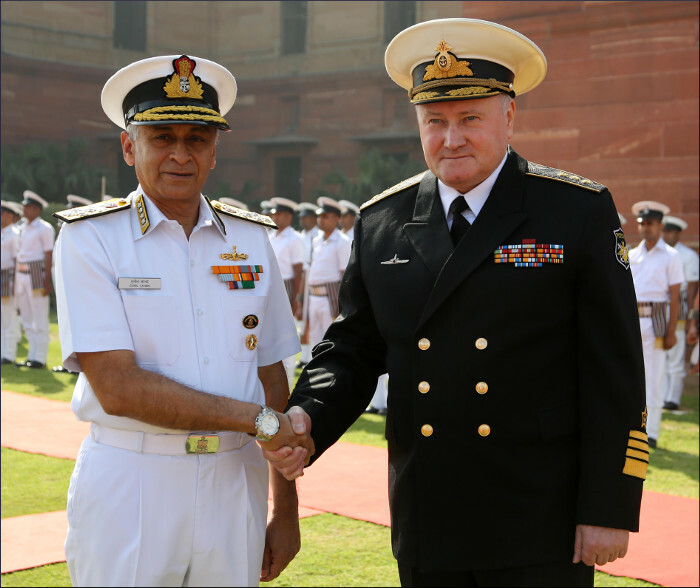 In addition, the Indian Navy and the Russian Federation Navy have been conducting the bilateral Maritime Exercise ‘INDRA NAVY’, since 2003. 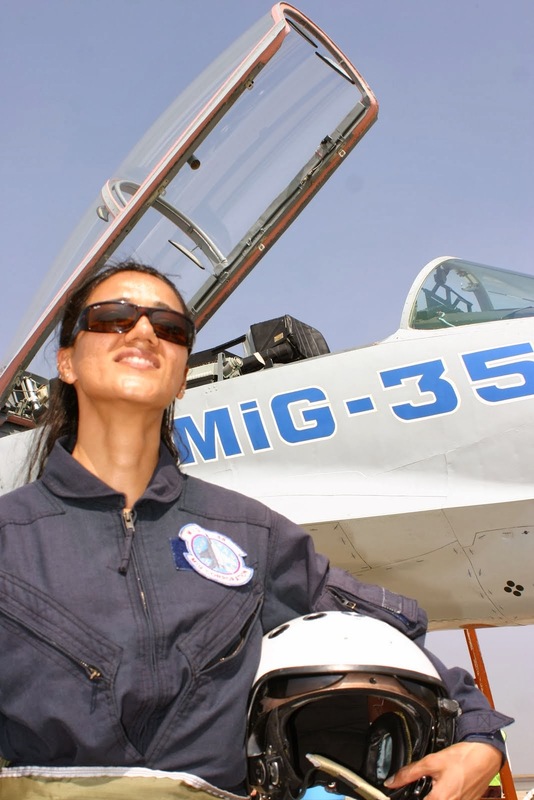 Eight editions have been held so far, the last being held off Visakhapatnam in December 2016. 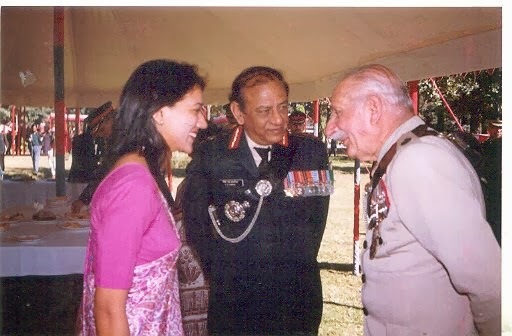 In addition to New Delhi, the Admiral is also scheduled to proceed to Mumbai where he will hold discussions with the Commander-in-Chief, Western Naval Command as well as visit an indigenously built destroyer INS Mysore, Naval Dockyard and M/s Mazagon Dock and Shipbuilders Limited.